In our latest release, The Very Fairy Princess Sparkles in the Snow, Gerry is certain her music teacher will choose her to perform the solo in the upcoming Winter Wonderland Festival – but when a professional singer is given the solo instead, Gerry has to find a way to get her holiday SPARKLE back. A New York Times bestseller, whimsically illustrated by the brilliant Christine Davenier. 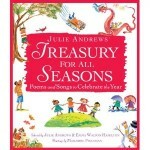 Julie Andrews’ Treasury for All Seasons: Poems and Songs to Celebrate the Year, stunningly illustrated by Caldecott Honor illustrator Marjorie Priceman, is a perfect gift for the whole family! 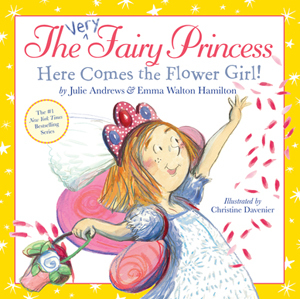 Read or sing about all the seasonal joys and holidays throughout the year, or listen to Emma and Julie read the verses to you and share their memories on the audio book version. 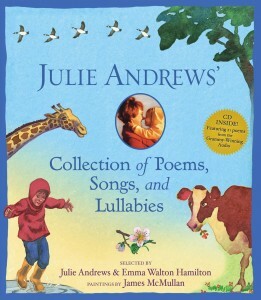 Julie Andrews’ Collection of Poems, Songs and Lullabies, exquisitely illustrated by the award-winning artist James McMullan, is a perfect companion to the Treasury for All Seasons, with poems celebrating nature, laughter, childhood, and more. Together, the two anthologies make a unique and beautiful gift, sure to be enjoyed year after year, generation after generation. 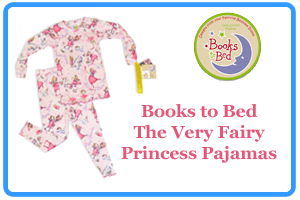 The Very Fairy Princess: A Fairy Merry Christmas is a Passport to Reading leveled reader perfect for those who are just beginning to read. 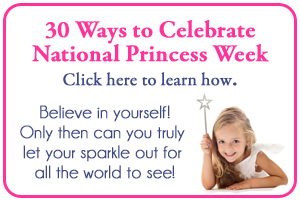 When Mom suggests that the family exchange homemade gifts this year, Gerry gets to work in her Very Fairy Princess Workshop crafting perfect presents that will show everyone how much she thinks they sparkle. 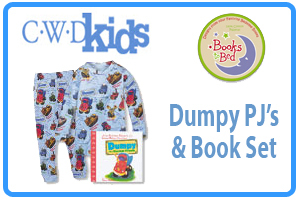 Dumpy’s Happy Holidays celebrates the joy of giving, as everyone’s favorite dump truck embarks on a toy drive for needy children. 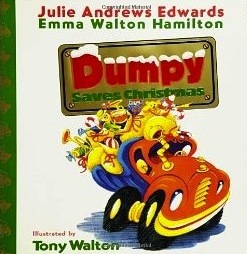 Illustrated by Tony Walton. 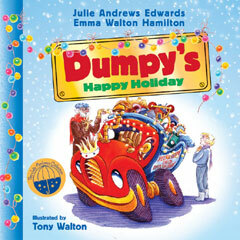 Dumpy Saves Christmas After Santa’s sleigh breaks down, Dumpy helps deliver gifts to children around the world. 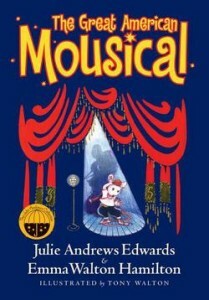 The Great American Mousical is a middle grade novel that unfolds beneath New York City’s bright lights of Broadway! 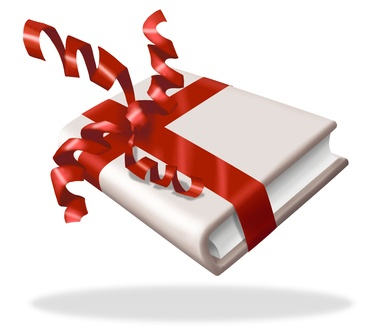 Theatre mice practice their New Year’s Eve extravaganza while paying homage to Broadway legends – and maybe even saving the theatre itself – in this sweet and humorous tale. 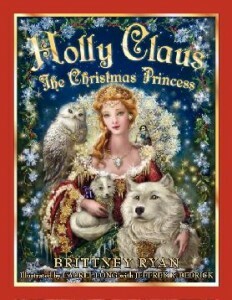 The Legend of Holly Claus, by Brittney Ryan, though not written by us, was edited by us and published in our Collection. Holly Claus, Santa’s daughter, must rescue Christmas from the hands of an evil sorcerer in this classic middle grade novel. 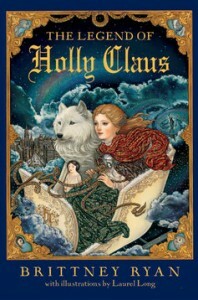 Holly Claus, The Christmas Princess The picture book version of Holly Claus, lushly illustrated by Lauren Long.